A page on TigerLocal will showcase your business to hundreds of local people looking for a business in Fife. 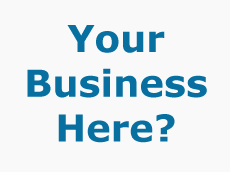 So you'll get serious enquiries from new customers. 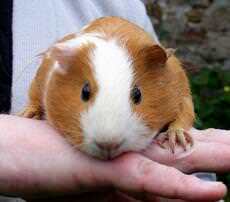 Pets Pantry is a long established pet care centre based in Anstruther, East Neuk of Fife in Scotland. As well as a fully stocked retail shop we breed all our own Rabbits and Guinea Pigs. 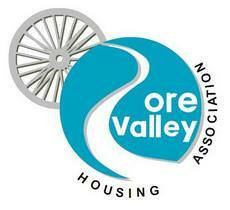 Ore Valley Housing Association is a social housing provider based in Cardenden, Fife. 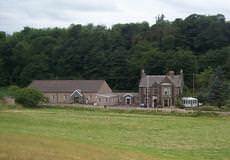 Ore Valley Housing Association has properties located right across Fife including an increasing number of mortgage-to-rent properties. D&G Autocare is known as the friendly garage. We offer the highest quality products with a proven track record and offer the best guarantees at unbeatable prices. We will work with you to tailor our service to suit your needs and to make our driving lessons stress-free, enjoyable as well as instructive. My name is George Gibson I have been giving client's Financial Advice since 1997 and from March 2002 I have been an Independent Financial Adviser (IFA) based in Dunfermline, Fife, although I have clients based all over the UK. Rosegreen 4 Cats is the natural choice for animal lovers looking for a quality cat boarding facility in Central Scotland. Not only does it offer the finest accommodation and service, it also benefits from an unparalleled location. 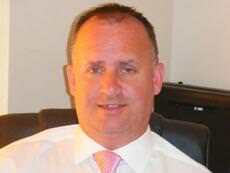 Hi I am Bill George, Independent Financial Adviser, I have been giving mortgage advice and pensions advice since 1993. 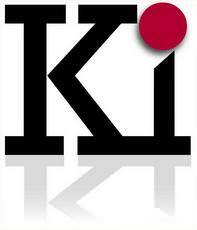 I offer unbiased and impartial financial advice for personal and business purposes. 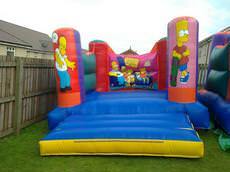 Our castles are new with bright children's cartoon themed designs. 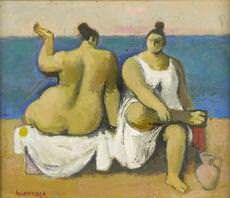 They are 12 x 14 ft, which is an ideal size for a large garden or community hall. Our castles are more suitable for younger children. Pest Control services covering Fife, Tayside, Perth, Kinross & Surrounding areas. We offer our services to Domestic, commercial & agricultural clients. 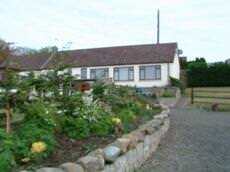 We're a small family run (cat only) establishment set in the heart of beautiful Blairadam Forest in Fife. Each unit has its own secure south-facing outdoor run. At 2 Dance Dancewear we aim to provide the modern dancer with the very latest quality products at affordable prices. With our knowledgeable and friendly helpful staff we offer our dancers a service second to none. Babyland, situated on Kirkcaldy's beautiful esplanade, is one of the biggest independent nursery retailers in Scotland. 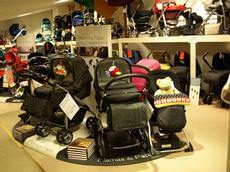 Our store boasts everything your baby needs, all under one roof! 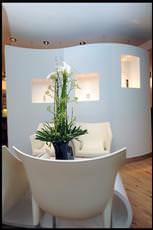 Byron Hairdressing in Kirkcaldy Fife is one of the UK's leading hair salons, offering the very best in styling, colour, luxury treatments and customer care. 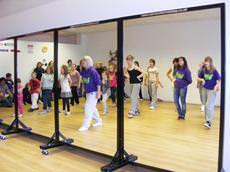 We opened NRJ Dance in 2008 with only a few classes and a handful of dancers, but since then our school has grown alot and built up a great reputation for our quality of teaching to each and every child at our school. We are a family-run chiropractic clinic offering excellent chiropractic examination and treatment. Our patients are offered a practical solution to their problems. 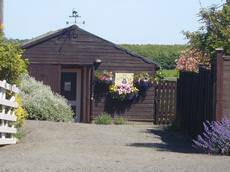 Welcome to The Purr-fect Holiday Home.We are situated in a beautiful part of the East Neuk of Fife within a few minutes of the picturesque seaside Royal burgh of Elie and Earlsferry. 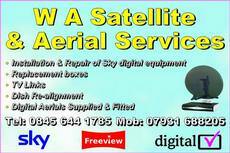 W.A Satellite and Aerial Services is a family run business with over 9 years experience in the trade. 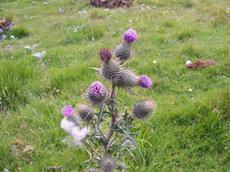 We cover Fife & Kinross, Perth, Dundee and Edinburgh and the surrounding areas. Burnside Cattery & Small Animal Hotel is an indoor boarding facility for cats and small household pets such as rabbits, guinea pigs, gerbils, hamsters and birds. We do not board dogs. 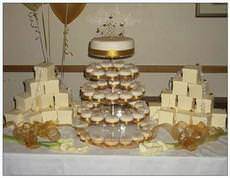 We create unique and special Wedding and Celebration cakes to meet your individual needs. 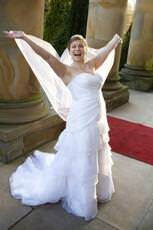 We do so while providing a personal, friendly and professional service from initial consultation to set up. 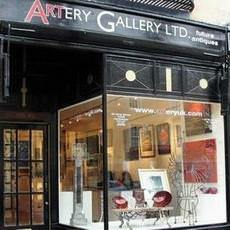 Fraser Gallery is based in the heart of St Andrews, and is one of Scotland's best private galleries boasting a unique and diverse collection of Scottish contemporary art. Johnstone Plumbing, Heating & Gas Services was established in 1994, in Balmullo. We are Gas Safe Registered, CLE Registered and Members of SNIPEF. The Duke's was carefully planned and designed to complement the five classic links courses along the coastline and to enhance St Andrew's standing as the world mecca for golfers. 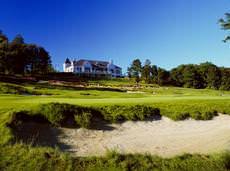 We are located in the historic town of St Andrews just a stone throw away from the famous Old Course Golf Course. 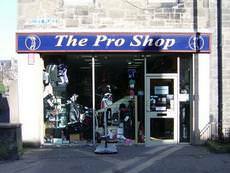 We specialise in Old Course merchandise including Hats, Clothing, Towels and Accessories.